My clients well-being is the reason why I research to find the safest and most effective lines to recommend. 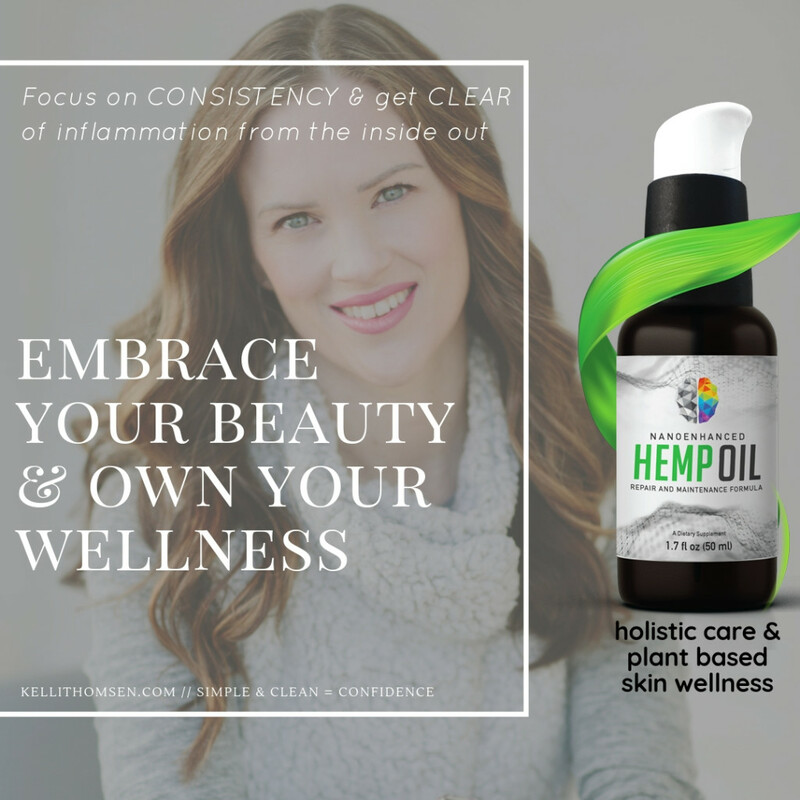 I am an advocate for following a healthier lifestyle, including the use of high-quality skin-caring mineral products as part of a healthy beauty regimen. When it comes to the perfect complexion, the finish of your foundation can make all the difference. 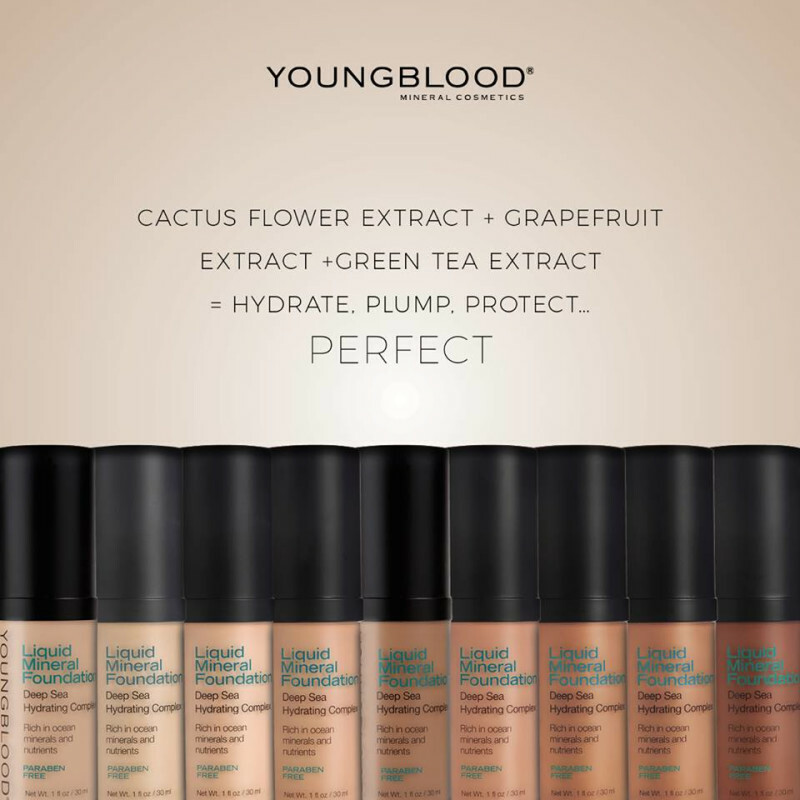 Kelli's #1 recommendation for foundation is Youngblood Mineral Cosmetics and she does complimentary color matches with a wide range of foundations to suit whichever look you’re after. Here are a few handy hints to help you decide which foundation will help you achieve your preferred finish. - Luminous finish foundations tend to be powders that aren’t matte but rather, leave the skin with a ‘glow’. This is due to the use of light reflective particles or ingredients in the foundation, as opposed to moisture that creates a shine. - Matte foundations normally have a fuller coverage and a more powdered finish with no shine. This is very popular for people that have an oiler skin type that will tend to develop its own shine. - Satin finish foundation is in between dewy and matte, there will be some shine, but not nearly as much as what a moisture rich, dewy foundation offers. - Dewy foundations leave the skin looking very well hydrated with a moisture rich shine on the skin. These foundations tend to be more sheer in their coverage and are most popular for those with a dehydrated or dry skin. Kelli knows that varying skin types require different foundation formulations and she can recommend something to suit everyone! What is your foundation of choice? 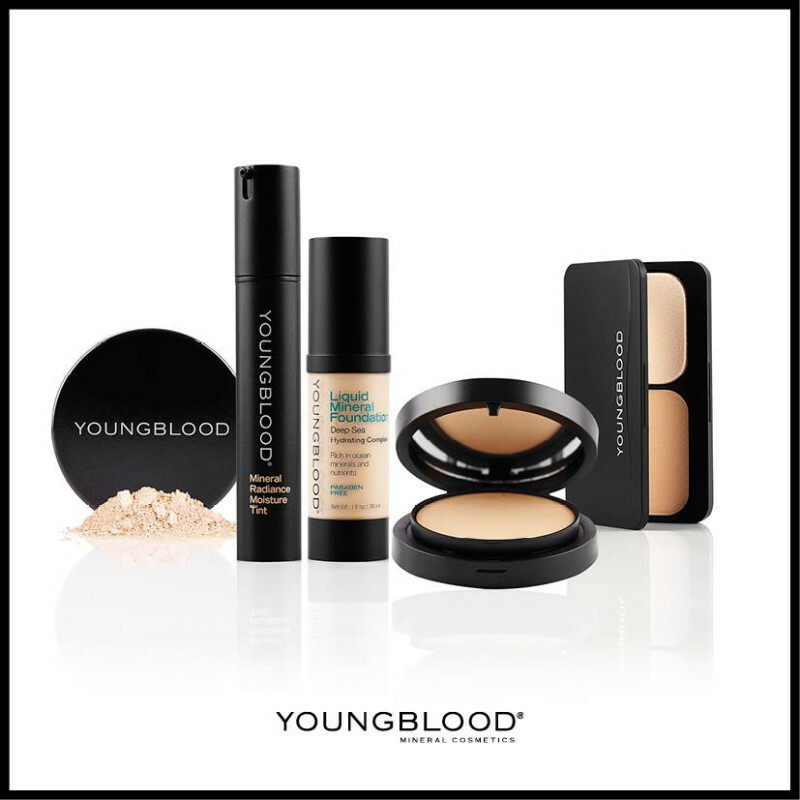 Youngblood's family of foundations consist of: Natural Mineral Foundation, Pressed Mineral Foundation, Mineral Radiance Crème Powder Foundation, Liquid Mineral Foundation and Mineral Radiance Moisture Tint!